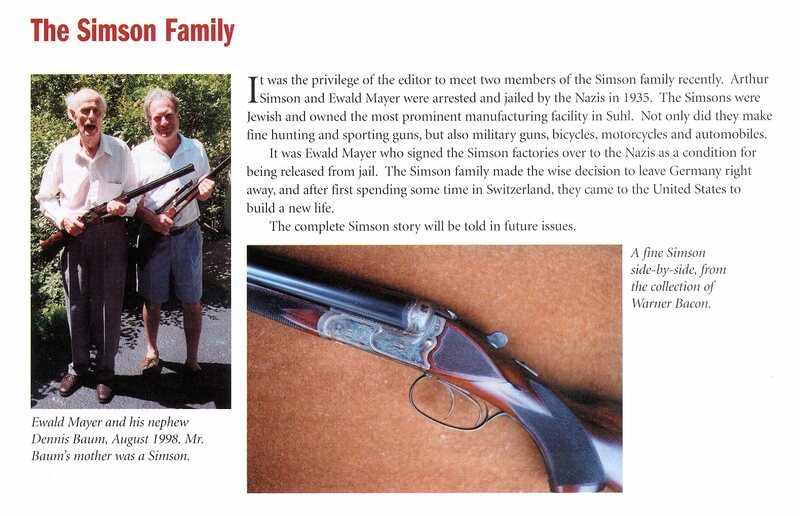 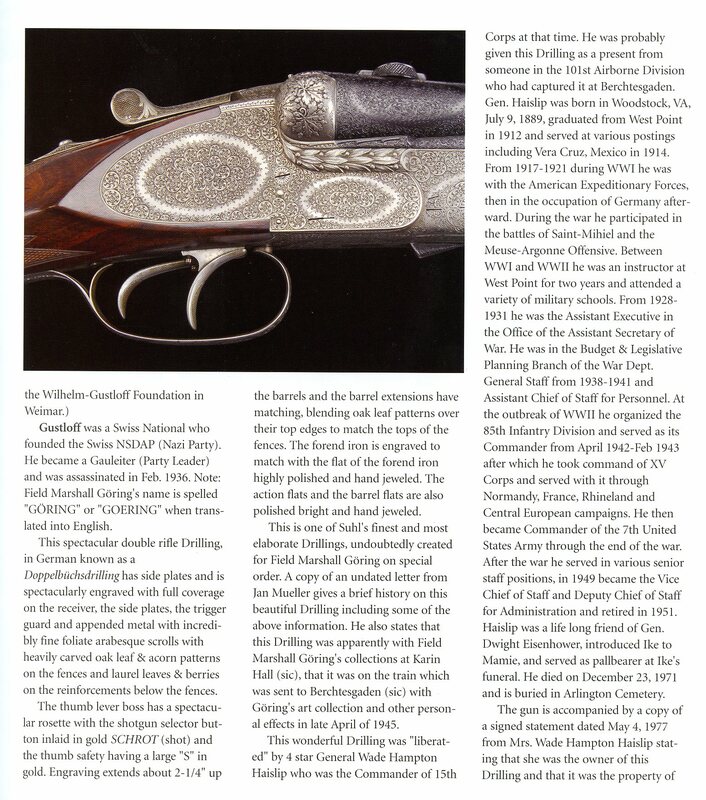 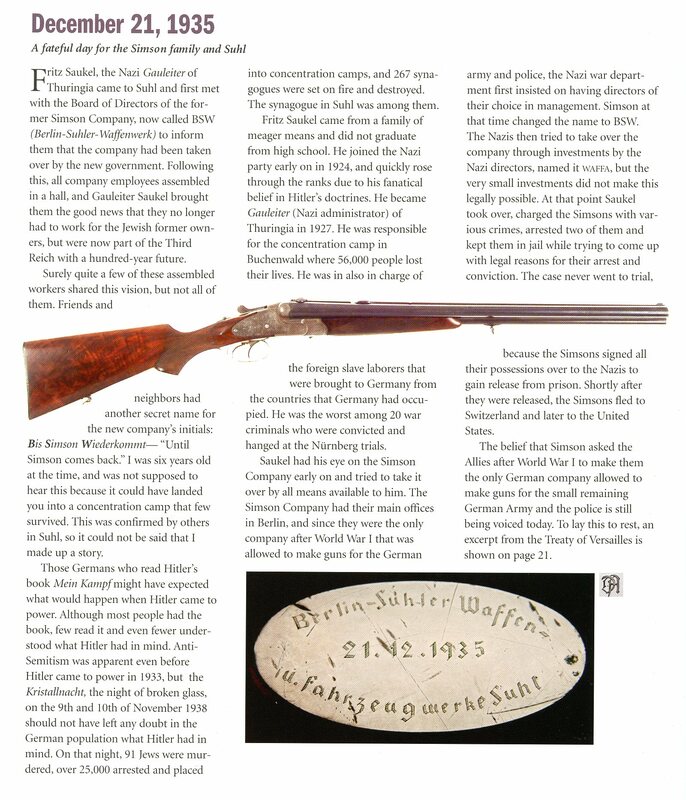 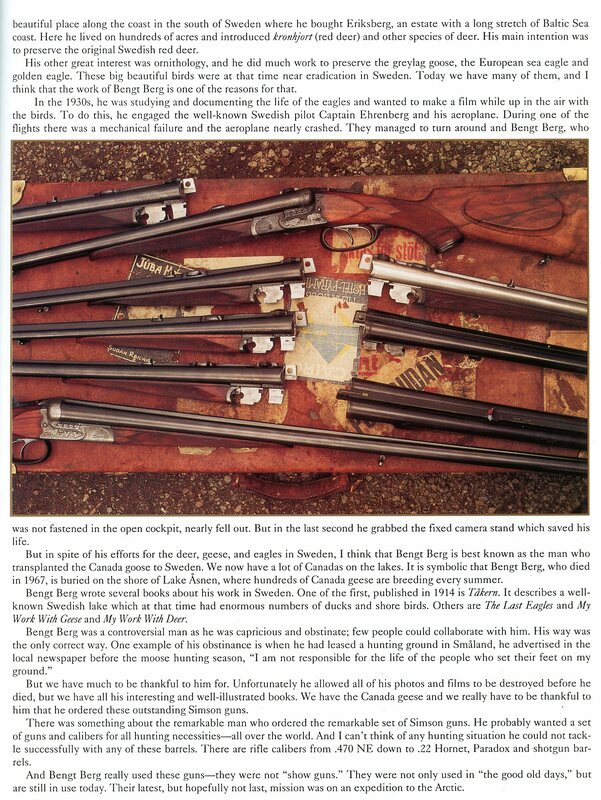 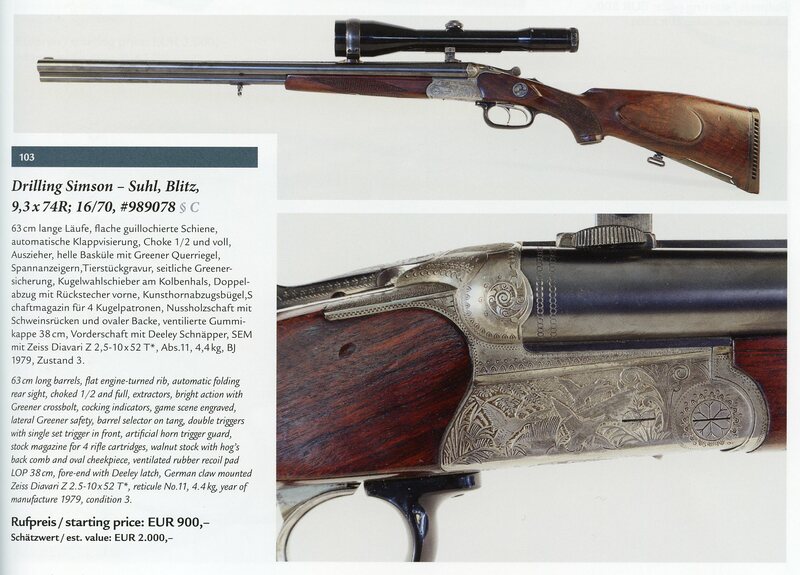 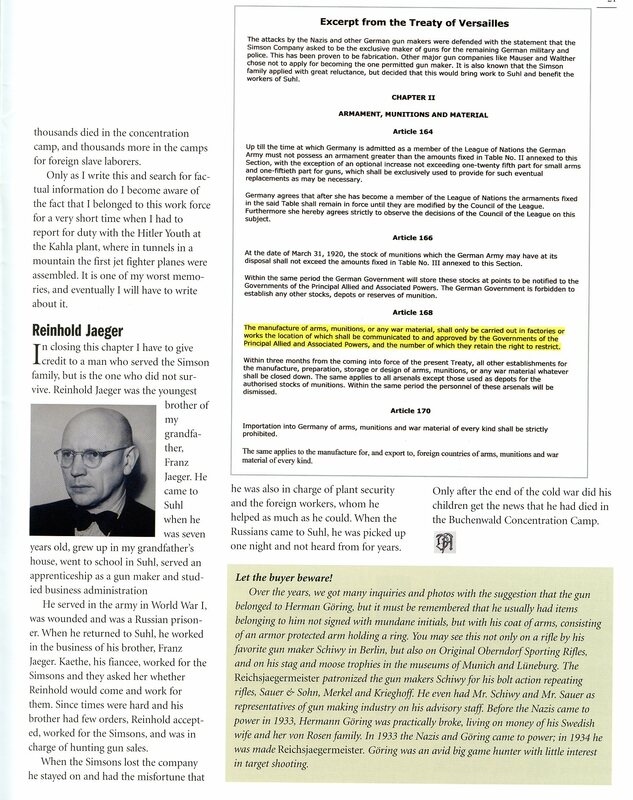 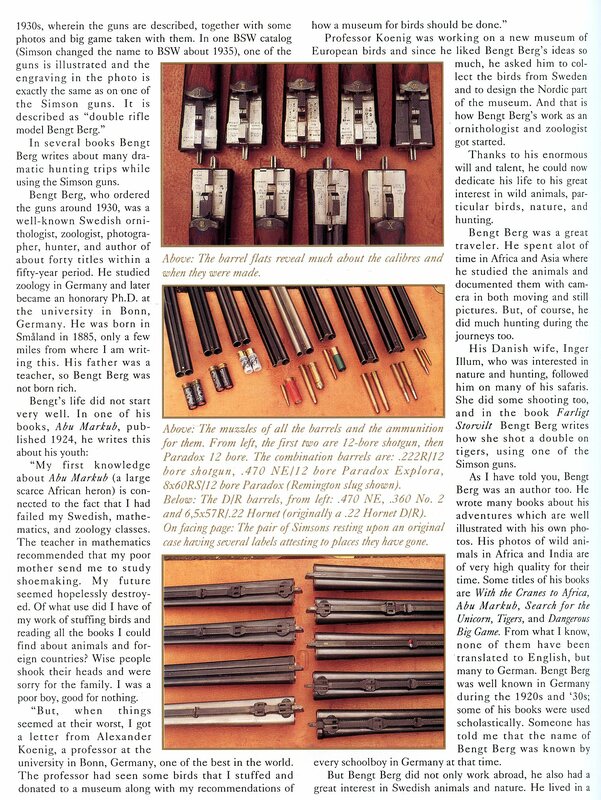 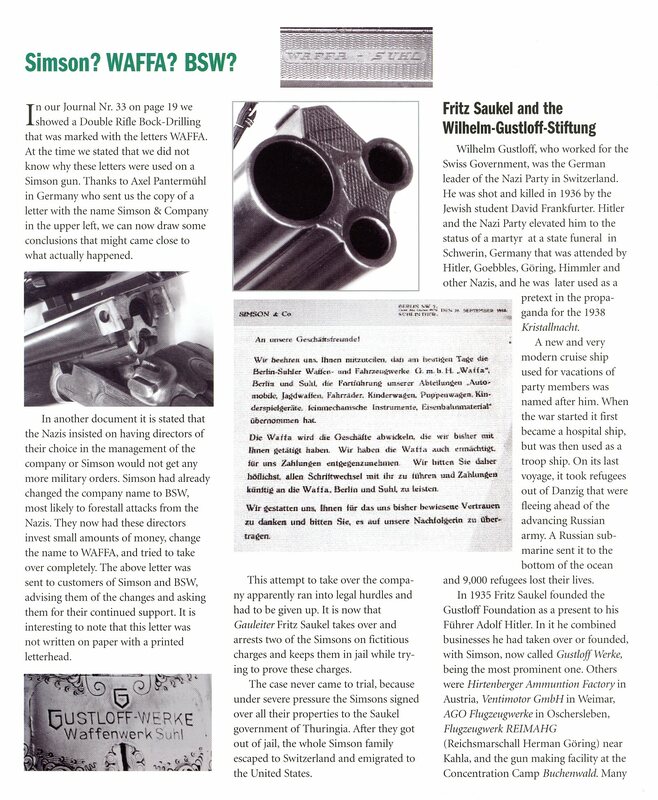 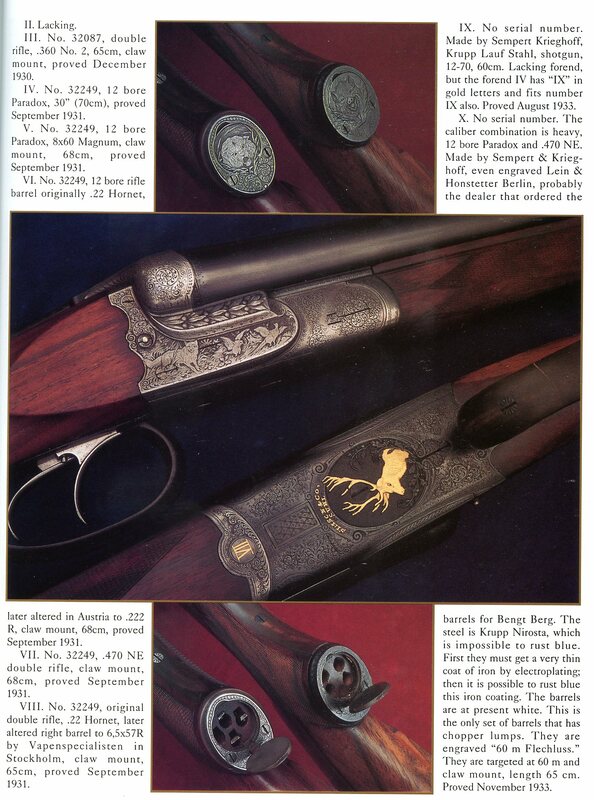 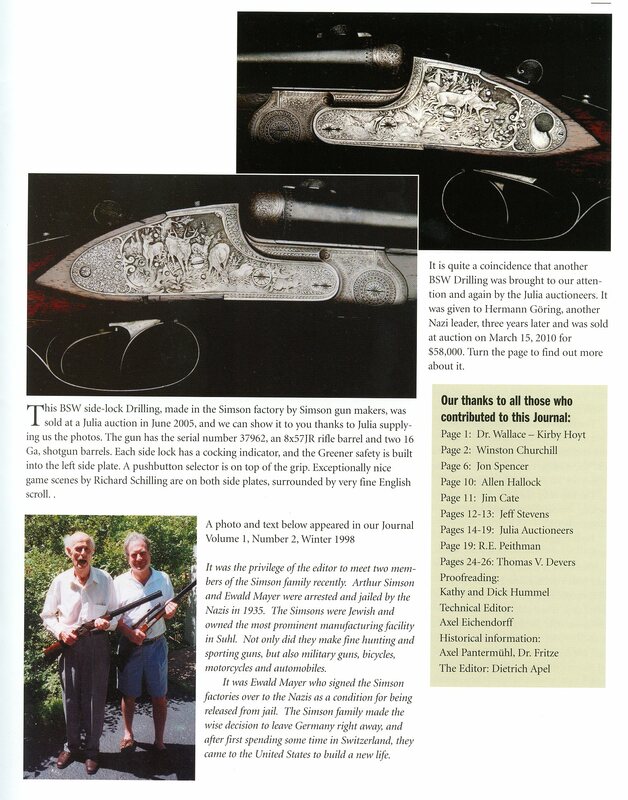 The following preview article appeared in the Autumn 1996 issue of the Double Gun Journal and is courtesy of the author Mr. Fredrik Franzen and Daniel and Joanna Côté. 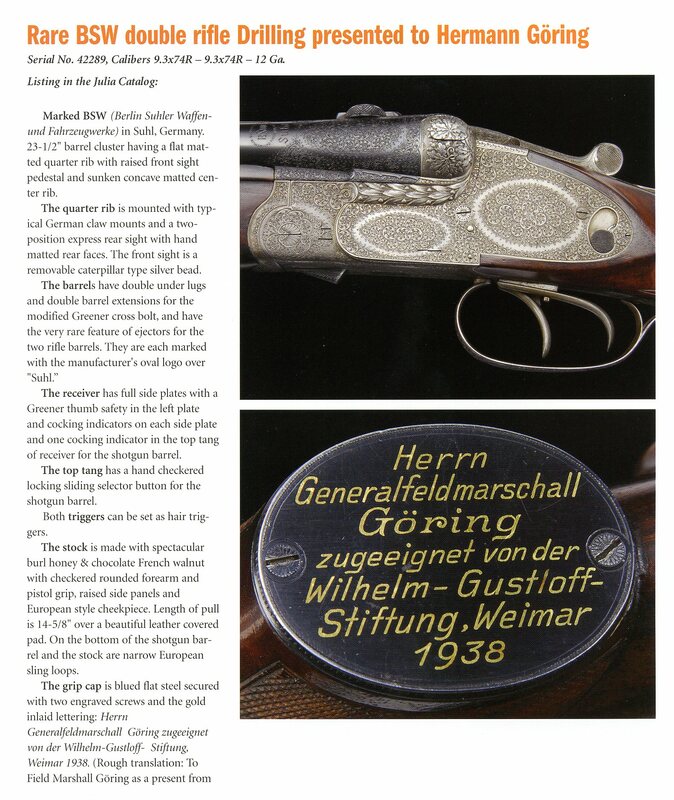 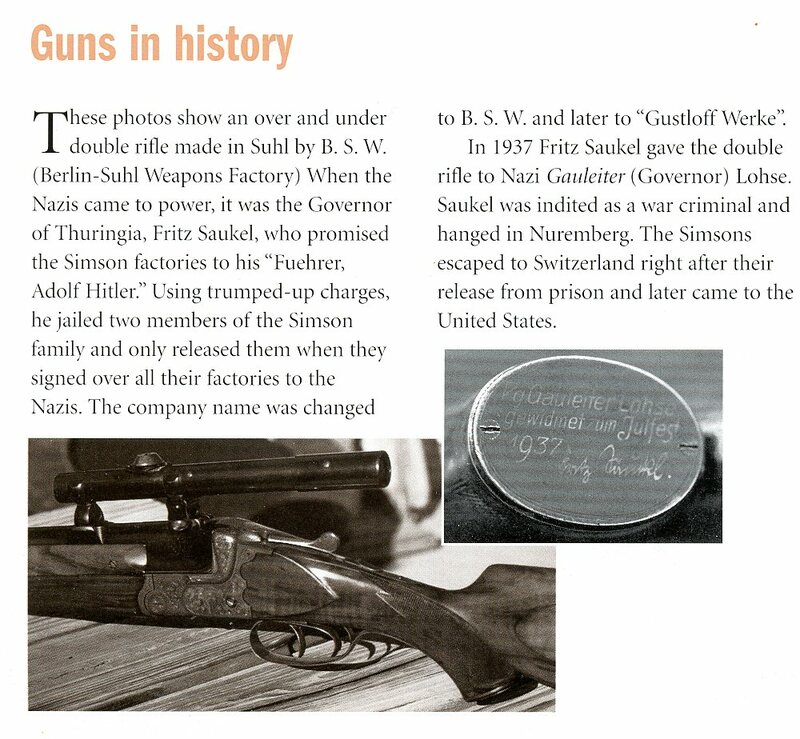 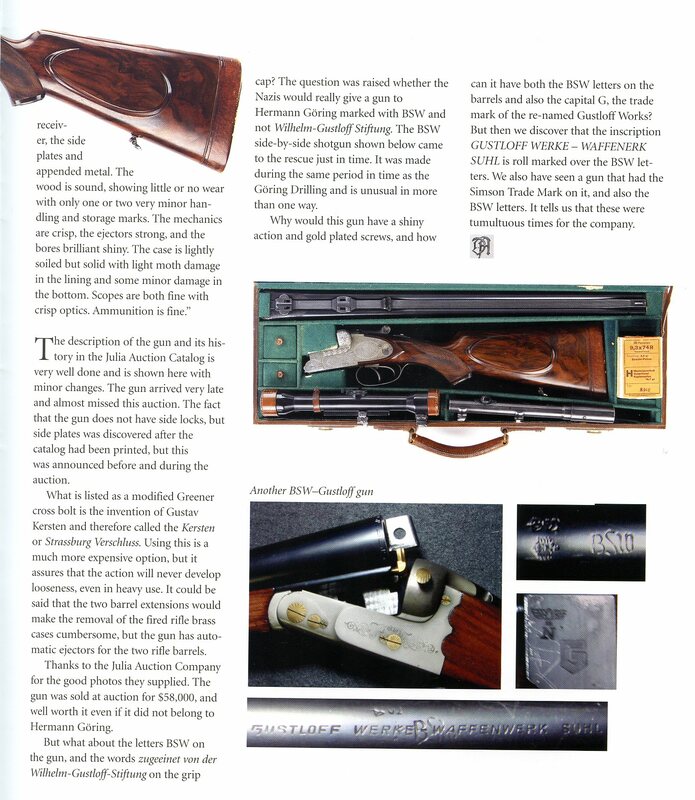 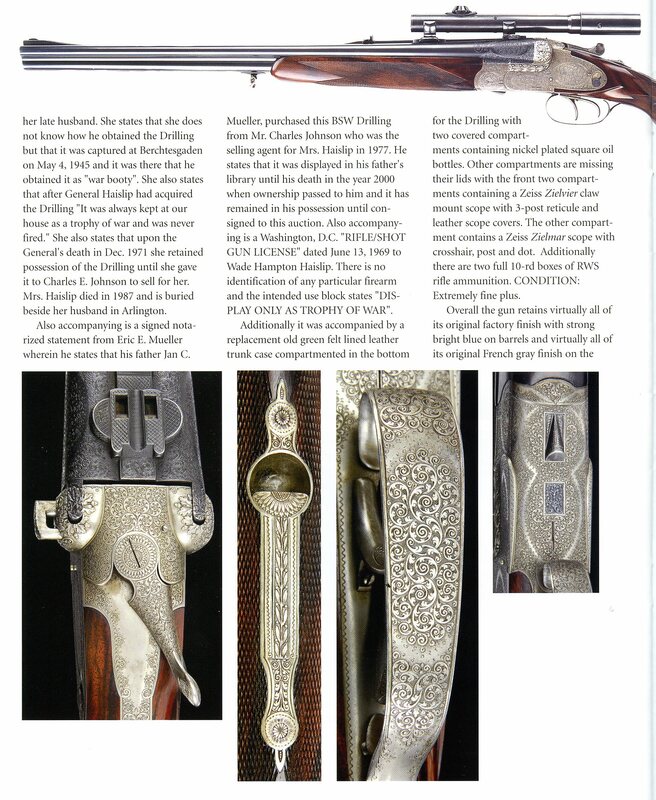 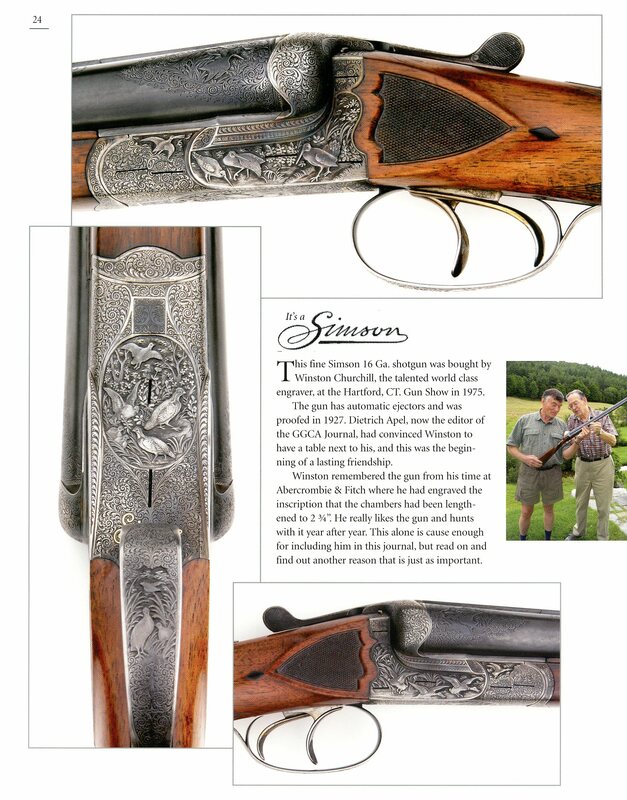 A back issue with the full article is available from them at the Double Gun Journal. 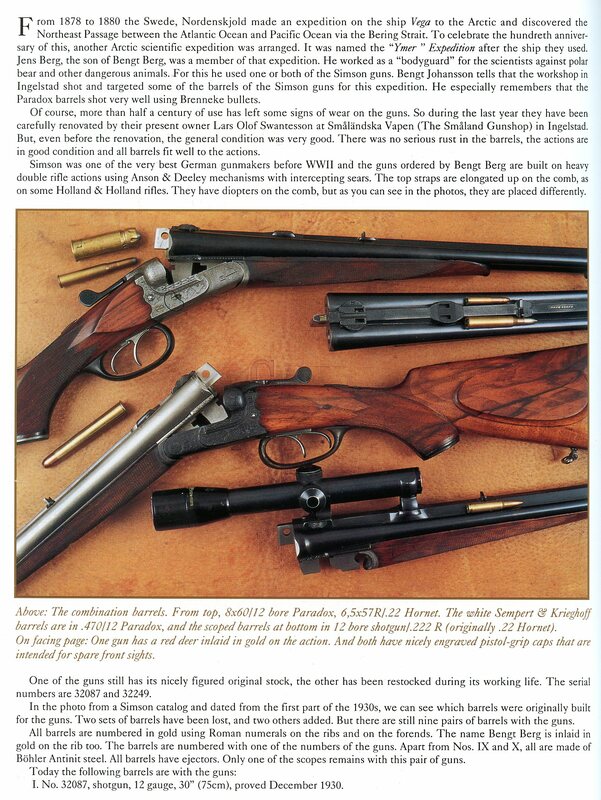 Click Here to buy back issues or they are availible from them on Ebay. 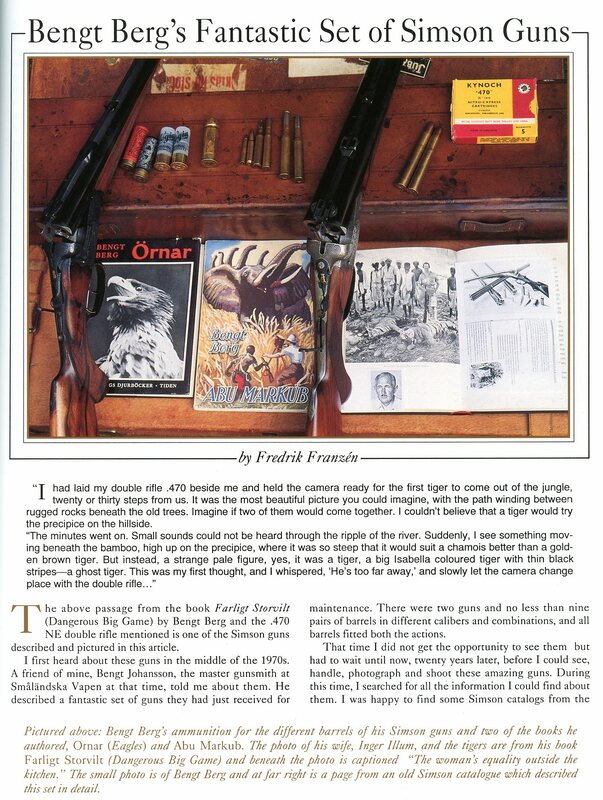 The two images that follow are courtesy of Fredrik Franzén in sweden. 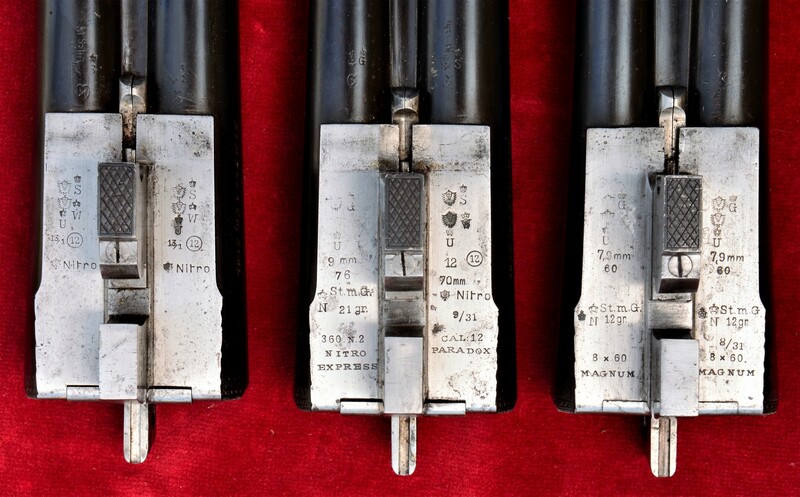 It is a Simson three barrel set, one barrel set 8×60 Magnum, a second set is 12 ga. Paradox and 360 No. 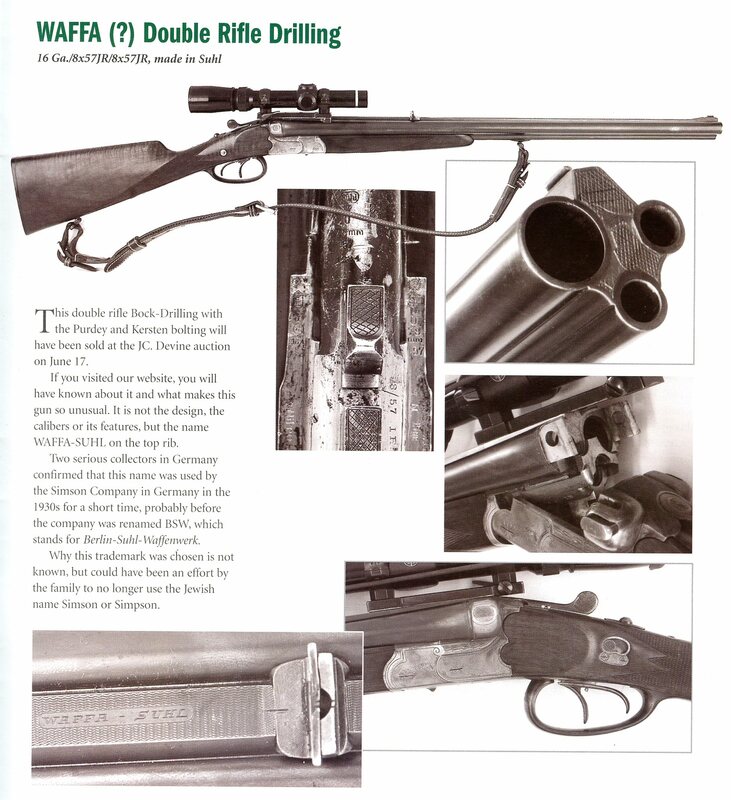 2 Nitro Express and the third barrel set is 12 ga. by 70mm.